How Long Do Separation Agreements Last? If you and your ex are newly-separated, there are some preliminary issues that will need to be promptly addressed. 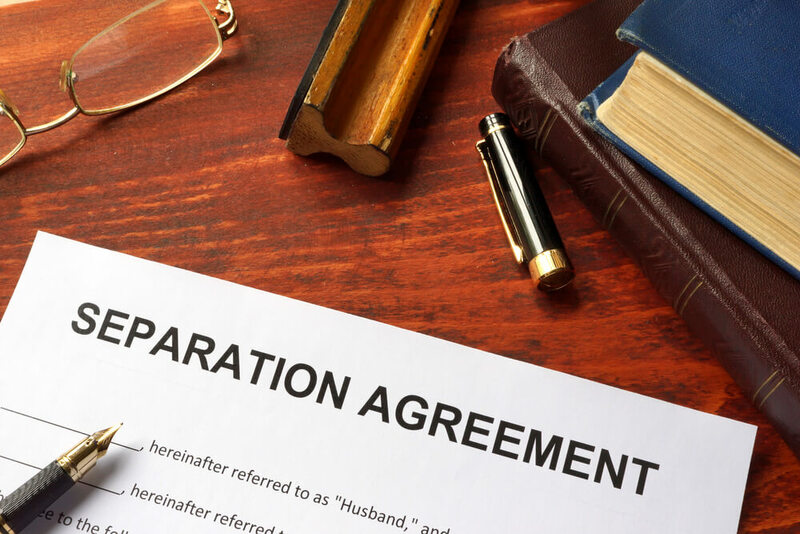 The best way to manage these issues is to create a written separation agreement that will document any arrangements you and your ex have negotiated together. In Ontario, separation agreements can cover items such as which of you uses and carries the costs of the matrimonial home, how certain joint assets are to be divided, and the agreed allocation of your respective rights and duties pertaining to child and spousal support. 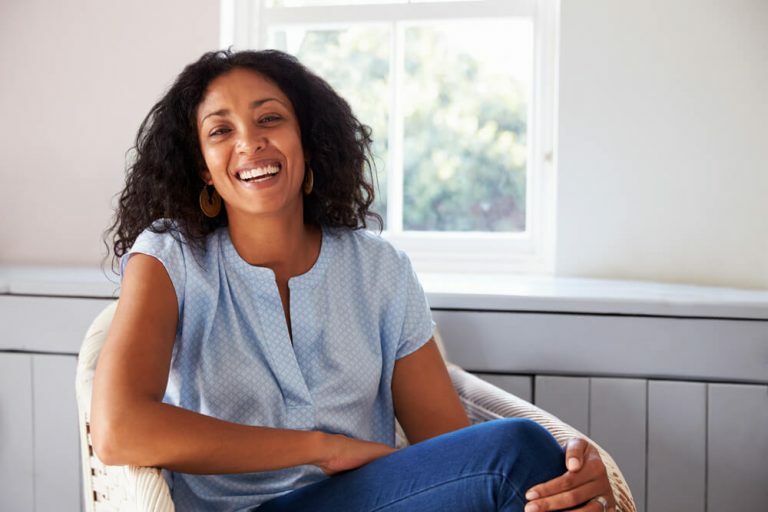 Couples have the option of creating a temporary separation agreement which may cover custody and access, spousal support and more, to ensure there is stability between them until a final agreement is made. There is no time limit on how long a temporary agreement can last. However, a temporary agreement can also become a final agreement. Some couples will work collaboratively to create a final agreement that they can both live with. As a result, they may avoid litigation all together. It is always a wise idea to include a date in your separation agreement to revise the document. This will provide you and your ex with an opportunity to discuss changes you may need to make to the agreement as your lives change. A separation agreement may be terminated prematurely if a judge overturns it for being unconscionable. For example, your ex can apply to a judge to have your agreement set aside if it turns out you failed to make full financial disclosure at the time, or if he or she did not understand the nature or consequence of the agreement. Or, it could get overturned because it failed to comply with the law in other respects (usually because it is unconscionable or was driven by mistake or undue influence). Naturally this is an unwanted outcome, and one that can be prevented by seeking independent legal advice during the agreement-negotiation stage.